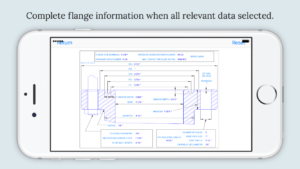 Fully searchable visual database of API 6A flanges. 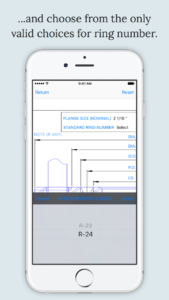 Know the bore size and how many bolt holes on your flange but not sure which ring gasket to use? 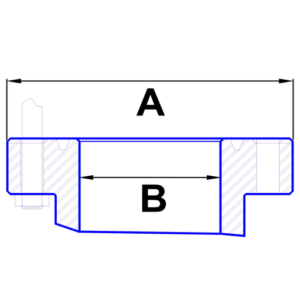 Need to know which bolts to use for your flange? 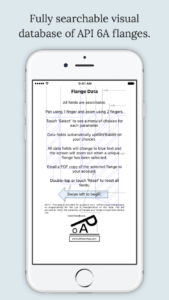 This tool will tell you. 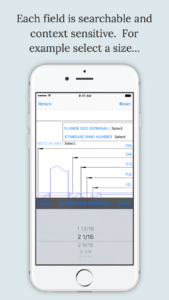 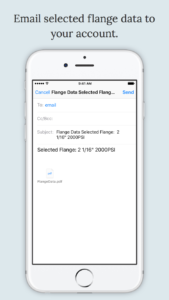 Email a PDF of the selected flange to your account.